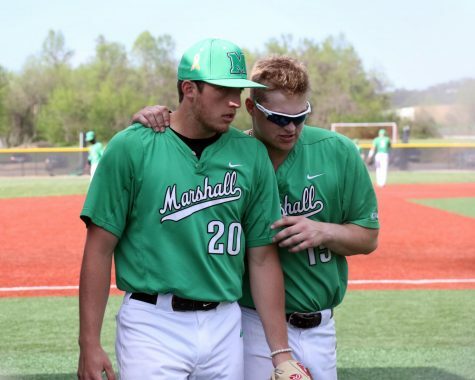 The Marshall University baseball team (15-11, 5-4) faces in-state rival West Virginia University (14-11, 4-4) Tuesday for the teams’ first matchup of the season. 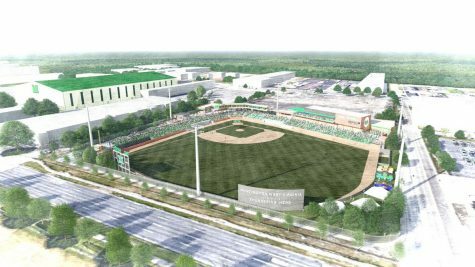 The Herd is coming off a series win over Louisiana Tech University this weekend after winning two of its three games against the Bulldogs. 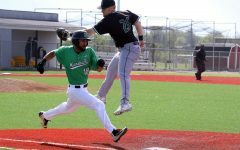 Senior infielder Aaron Bossi catapulted Marshall to its 10-4 win Sunday after hitting for a cycle in six innings of work. 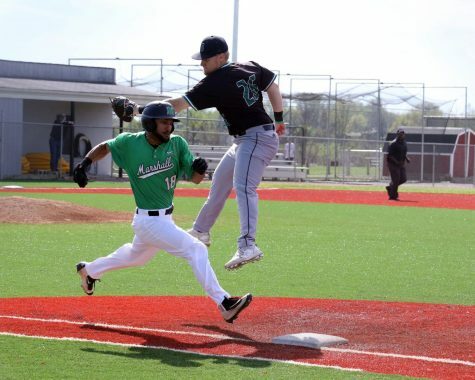 Bossi got things rolling with a single in the first, a triple in the second, a home run in the fifth and a double in the sixth to complete the cycle, making him the first player under head coach Jeff Waggoner to accomplish the feat. 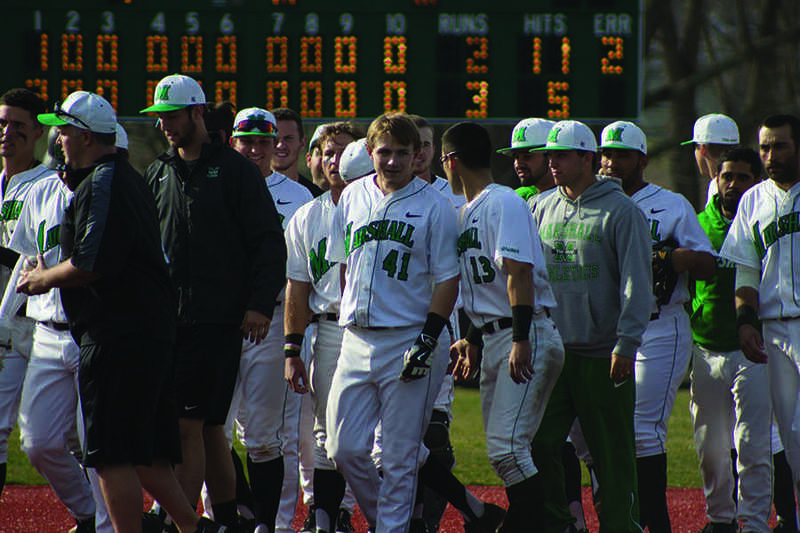 A strong pitching performance by senior JD Hammer helped secure the win over Louisiana Tech after the 6-foot-3, right-handed pitcher threw eight strikeouts in six innings. 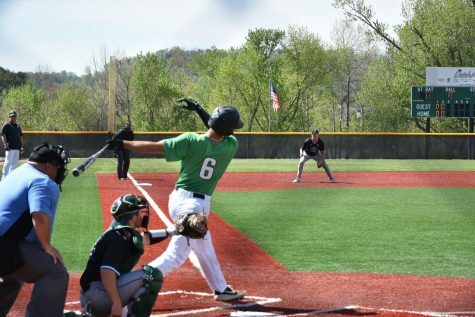 West Virginia heads into the contest after winning its three-game series against Oklahoma State University during the weekend. 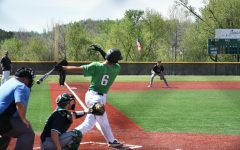 The Mountaineers won the first two games of the series and fell to the Cowboys in the final game. 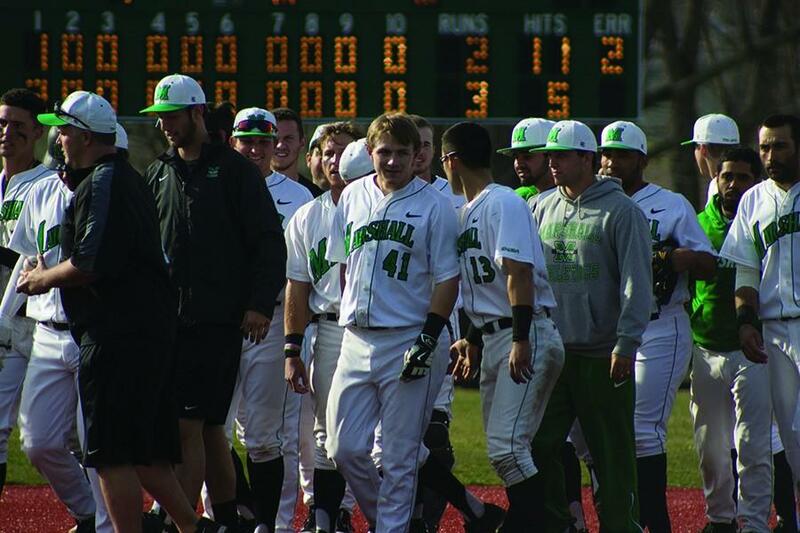 Last season, Marshall and West Virginia split its two matchups. 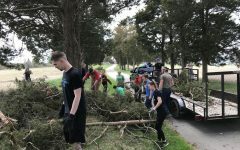 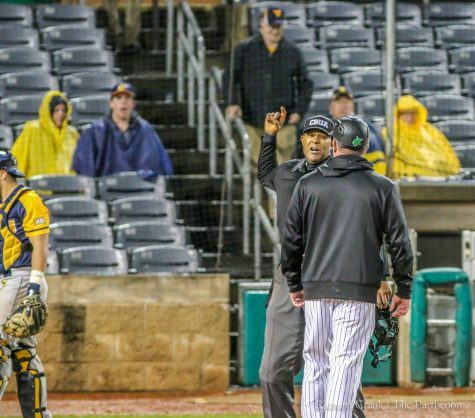 The Mountaineers took the first game, which was held in Morgantown at Monongalia County Ballpark and the Herd won the second match at Appalachian Power Park Stadium in Charleston. 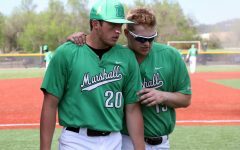 Marshall freshmen pitcher Josh Shapiro said he wants to put his team in the best position to win against West Virginia. 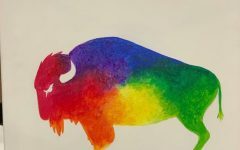 Bossi said the team is feeling good going into Tuesday’s game against the Mountaineers, especially after the Herd’s weekend. 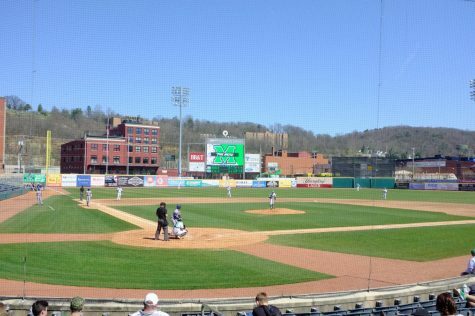 First pitch for Tuesday’s game is set for 6 p.m. at Appalachian Power Park.